The initial developer beta of Google's forthcoming Android P operating system looks to entice developers with enhancements for Kotlin coding, machine learning, and application compatibility. The use of Kotlin as a supported language in Android Studio (via a plugin) lets developers improve the performance of their code, Google says. 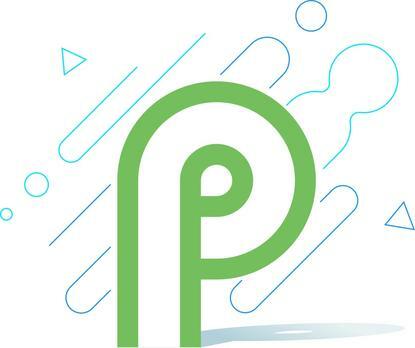 You can download Android P system images or install the Android Emulator from the Android website.